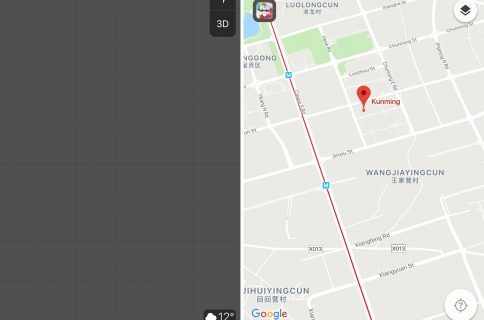 Despite its shaky startup, Apple’s Maps app has quickly become a solid competitor with Google’s own mapping platform. 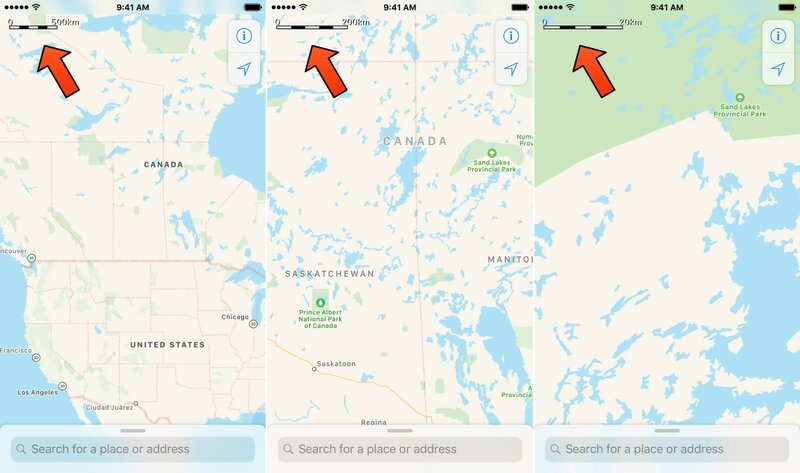 But if there’s one way Apple could improve its Maps app, it would be making it easier to discern distance by adding a traditional map scale to the interface. Fortunately, iOS developer Julio Verne was thinking along similar lines when he created a free jailbreak tweak called MPScale. Just as the name implies, MPScale adds a tiny scale indicator to the Maps app that can help users estimate distances. The scale, depicted in the screenshot examples above, is pinned at the top left of the Maps app and displays distance in kilometers. On the other hand, MPScale doesn’t come with any options to configure, and I have a couple of gripes with that because: 1) you can’t switch the scale between kilometers and miles; and 2) you can’t move the scale elsewhere on the map, so it’s fundamentally glued where it is at the top left of the interface. 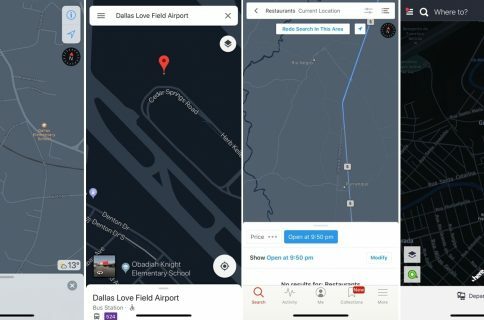 Despite these somewhat insignificant shortcomings, the tweak is a solid improvement over the stock Maps app, and it’s sure to be useful in several scenarios if you’re trying to discern the distance between two points. If you’re interested in trying MPScale, then you can download it for free from Julio Verne’s repository in Cydia. The tweak works with all jailbroken iOS 5-11 devices. What are your thoughts about having a functional scale in the iPhone’s official Maps app? Let us know in the comments section below.